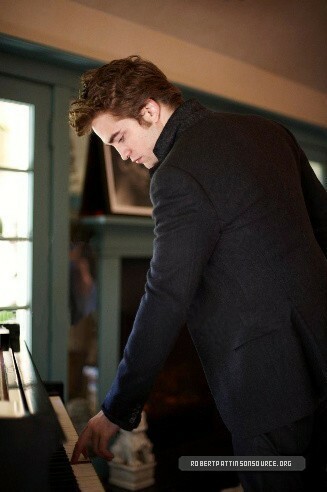 The Best Rob Photoshoots. Actually, these are my favs of these photoshoots XD. Wallpaper and background images in the 로버트 패틴슨 club tagged: robert pattinson robert pattinson photoshoots. This 로버트 패틴슨 photo contains 피아니스트, 반주자, accompanyist, 동행자, and 반 주자. There might also be 신사복 and 비즈니스 정장.